Last December, I joined a guided birdwatching trip hosted by the Wild Bird Club of the Philippines (WBCP) at the Las Piñas-Parañaque Critical Habitat and Ecotourism Area along Coastal Road. 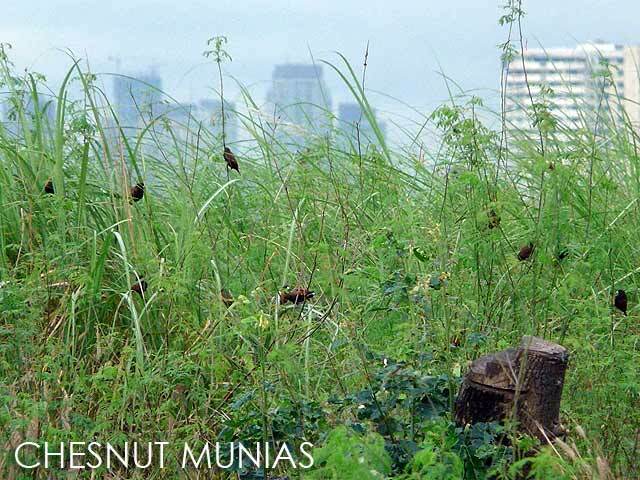 It's the only remaining patch of mangrove in southern Metro Manila. 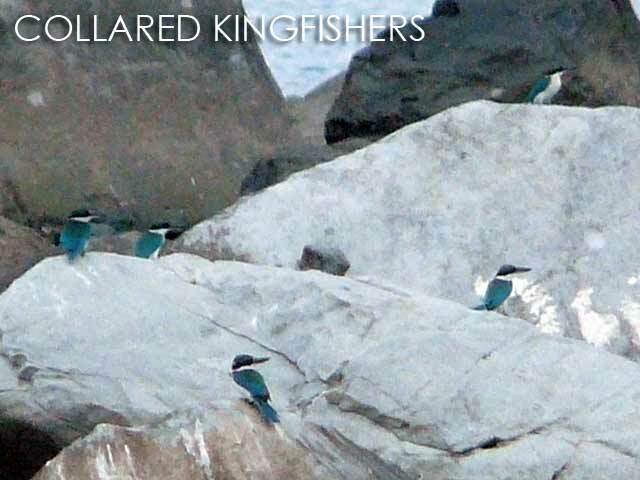 During this time, migratory water birds converge in the area to spend the winter here such as Little Egrets, Whiskered Terns and Common Sandpipers. Resident species include the Black-crowned Night-Heron, Chestnut Munias and Collared Kingfishers. According to the WBCP, "The site was declared by President Gloria Macapagal-Arroyo during Earth Day ceremonies two years ago as a 'critical habitat and ecotourism area.' 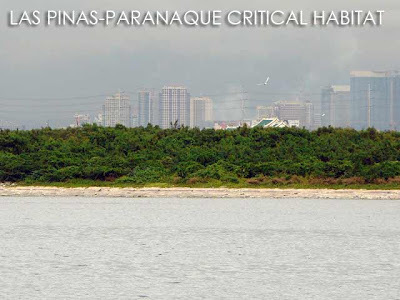 Little has done been to improve the site and the Philippine Reclamation Authority continues to threaten the habitat with plans for more 'income-generating' developments." I hope we are able to preserve this critical habitat. Corporate and government greed should be regulated to ensure that both our natural and cultural heritage are preserved as part of our drive towards progress. This area should be protected from greedy developers. Anyway, if you're interested to try out birdwatching as a hobby, you can e-mail Mike Lu at myckle224@yahoo.com and request to be included in their mailing list for future guided tours. Thanks for posting about the critical habitat. I hope more people get to know this place and protect it before the greedy developers destroy this nature spot. Thanks for sharing. I n Ivan. 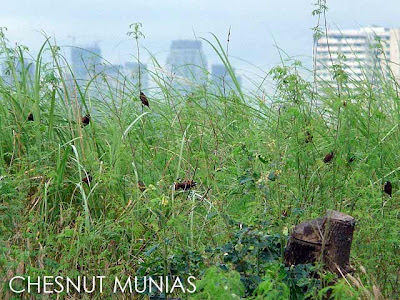 I never knew there's still a habitat like in Manila. I also hope that it will still be preserved as it is. No to commercial developments in that area. 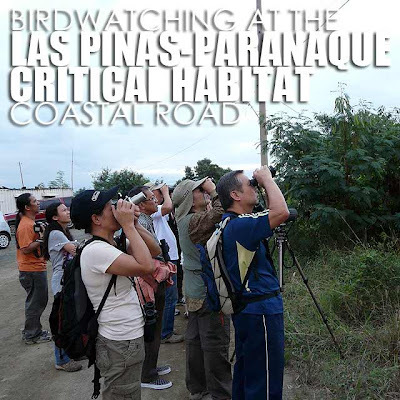 We have an upcoming event this Sunday at the Las Piñas-Parañaque Critical Habitat and Ecotourism Area with the WCBC. I hope you can join us.